Have you considered concrete for your next project? We're all looking for that stand-out design element – whether that's in the kitchen, bathroom or somewhere else entirely. 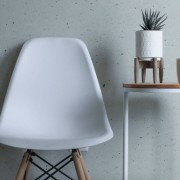 LightBeton is a concrete surface with unlimited design possibilities. Looking for something different for your next renovation project or new home build? Industrial, robust and raw concrete is an excellent option. 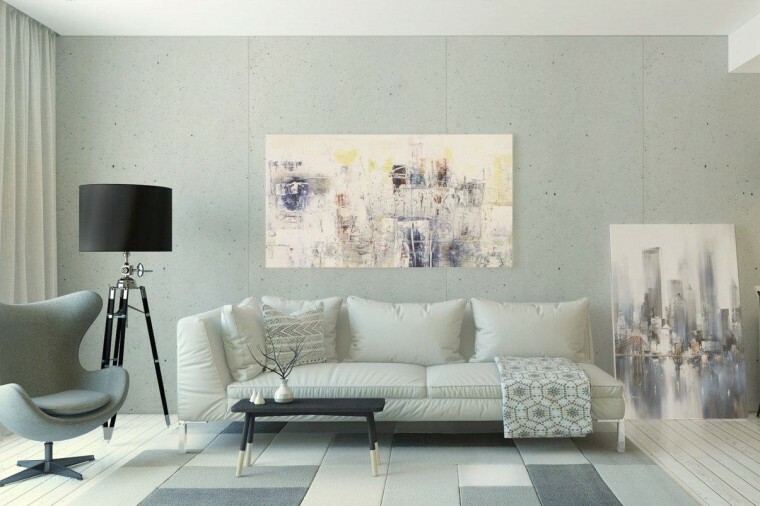 LightBeton from Plytech is the perfect surface for walls, counters and displays. It features a real concrete layer on a MDF FR core, meaning it has all of the authentic elements you'd expect from concrete. There are light and dark parts, hairline cracks and surface imperfections. It's the ideal way to make a statement. 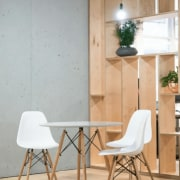 A composite material made of HPL-coated MDF carrier plate and a covering surface of 2mm LightBeton reaching a material thickness of 19mm altogether – with irregular surface holes and the authentic concrete characteristics. And what about edge banding? LightBeton is suitable for edge-banding machinery and looks authentic with bevels. The corresponding edge is available for any product. Regarding LightBeton Anthracite, Plytech recommends covering the surface with paper as it has a matt surface so traces of the edge-bander’s feed belt may become visible.